Invitation to Collaboration supports regional and national initiatives in the field of local-authority-led arts development. The scheme is rooted in the policies set out in the Arts Council’s ten-year strategy (2016-2025), Making Great Art Work: Leading the Development of the Arts in Ireland (0.22 MB), and in A Framework for Collaboration: An Agreement Between the Arts Council and the County and City Management Association (1.5MB, PDF). The emphasis is placed on supporting partnerships that focus on developing projects, resources or services that are ambitious and are testing new ground. The following projects were funded in 2018. Cork City and Cork County Council with the HSE, Age and Opportunity, Music Alive, Cork Midsummer Festival and Sirius Arts Centre. A creative enquiry through a curatorial partnership with Age and Opportunity to explore and develop quality arts opportunities with and for older people. The enquiry will be informed by three artists in residence hosted by the local arts partners. The composition and performance of an orchestral symphony that explores perceptions of vision, informed by and performed by musicians who are visually impaired and the publication of a website that offers supports and resources for visually impaired musicians. The award will support the development of regional multi-disciplinary creative producers to enhance cultural provision in urban and rural contexts in the West. There will be a focus on professional capacity building, recruitment, skills/needs analysis, training and creative concepts. A participatory circus project exploring inter-generational topics with a focus on social inclusion, cultural participation and wellbeing. 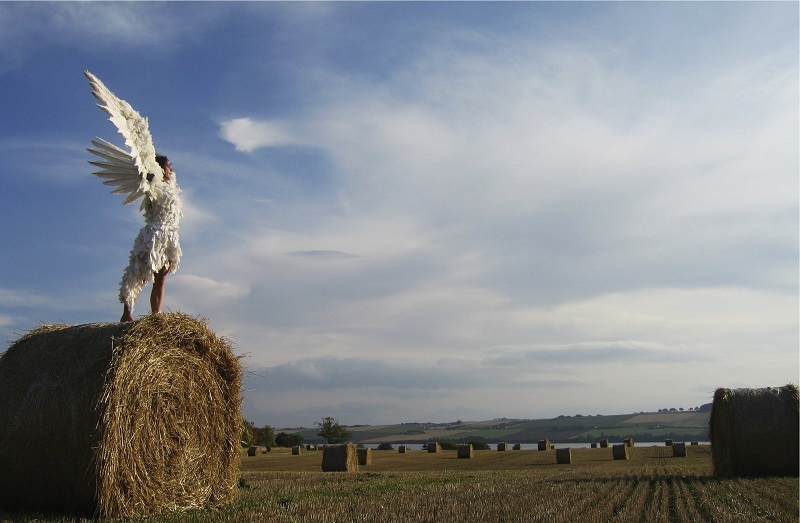 The themes are explored through artist residencies and multi-disciplinary immersive theatre performances in the three counties. The project evaluation findings will be presented at a symposium at the Irish World Academy of Music and Dance, University of Limerick. An Urgent Enquiry builds on previously funded research on a collaborative and interdepartmental enquiry with public art and biodiversity specialists to research new models of commissioning art that focuses on the pertinent issue of art and biodiversity. The research has resulted in a new residency/commissioning model that includes international expertise, curatorial and research support to realize three new colloquial site specific works.